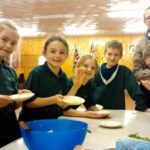 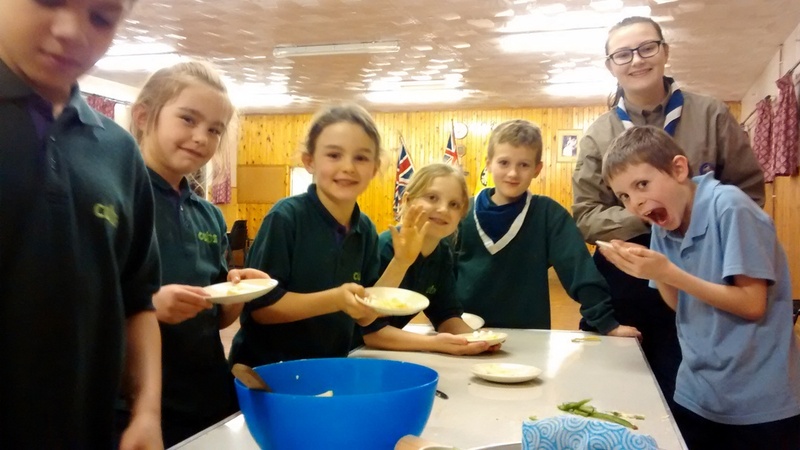 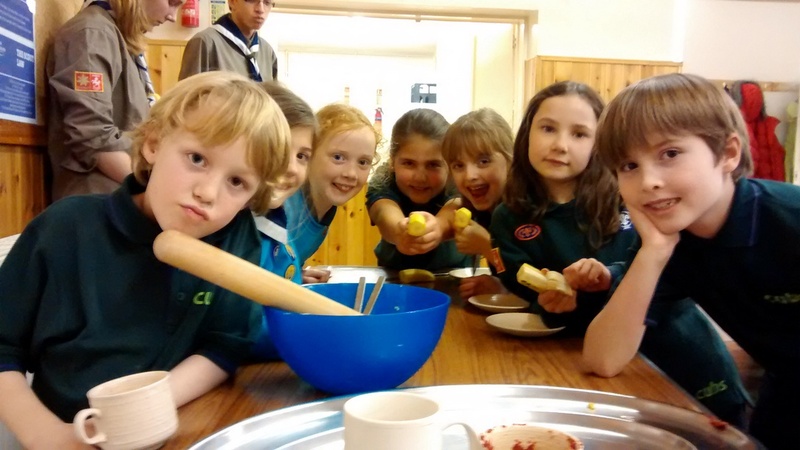 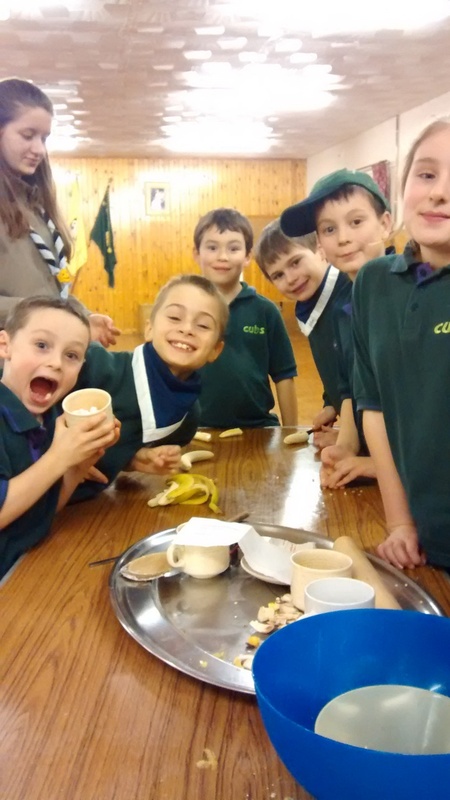 Our young leaders helped our cubs cook up a treat last night – on the menu was pizza, shortbread and banana splits. 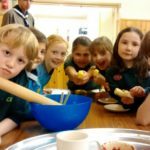 It wasn’t the healthiest meal but they all enjoyed it. 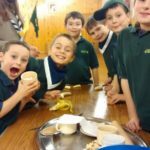 Previous PostScouts clean up!Next PostMouse Powered Machines!